Lock in a great price for Avalon Hotel & Conferences – rated 9 by recent guests! The staff were very nice, always smiling and trying to help. I arrived quite late but they were still able to serve food at the bar which is unheard of in other capitals. All with a smile on their face. 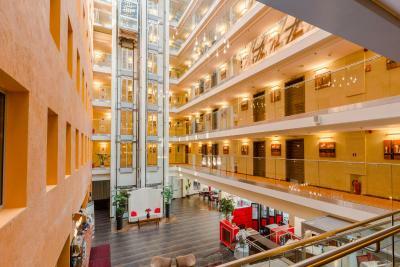 The hotel is very modern and close to everything you want to see in the old town and the breakfast very generous and diversified. Helpful staff, close to the old center, good breakfast. Very central (Old town location). Very good half board (especially good dinners). Very hospitable - we were promoted to junior suite as came with baby. The room was rather large and comfortable, the same goes for the bed. There was a great morning view over the Central market halls from my window. The hotel lobby is very bright and beautifully designed. The hotel is well-located with regard to the airport transport (bus 22). High quality hotel with good location and facilities. Tasty breakfast and friendly staff. Totally matches my expectations from a good hotel. Very impressed with this hotel. Great location. Clean and modern. Helpful, friendly staff. Superb breakfast with a variety of options. 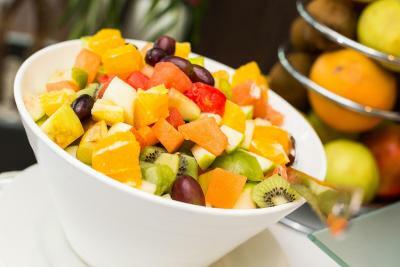 Good breakfast and dinner, many people work at the dining room so service is great. Hotel is very clean, and location is great also, just next to the old city and Riga market & shopping malls. Reception is always willing to help and act fast. 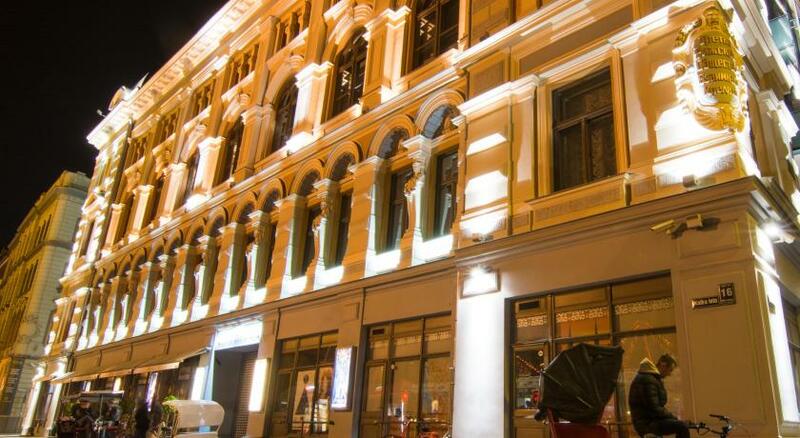 Good location for exploring city centre, good breakfast, great value! 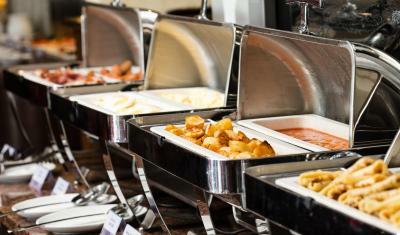 We had breakfast and dinner and food was amazing(we were disappointed that the dinner is not a buffet from the beginning but we had choices and every dishes what we tried were delicious with high level). Very comfortable bed with nice blankets. 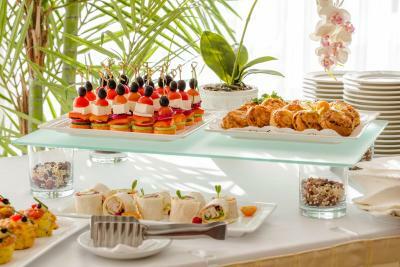 Avalon Hotel & Conferences This rating is a reflection of how the property compares to the industry standard when it comes to price, facilities and services available. It's based on a self-evaluation by the property. Use this rating to help choose your stay! 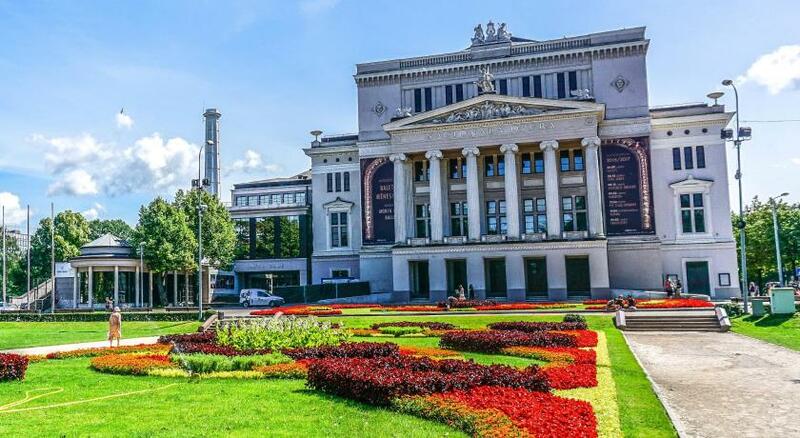 The 4-star Avalon Hotel & Conferences is located in Riga’s Old Town, only 1,650 feet from the Opera House and Freedom Monument. It offers spacious, air-conditioned rooms with a flat-screen cable TV, breakfast buffet and free WiFi. The rooms at the Avalon Hotel & Conferences feature an elegant and classic interior design in bright colors with wooden furniture. All feature a laptop safe, coffee/tea makers, a mini-bar, ironing facilities and a work desk. Each has a hairdryer and toiletries in the bathroom. 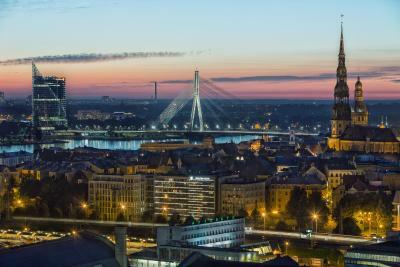 Located in Riga’s UNESCO-listed historic city center, the hotel is within a few minutes’ walk from the city’s most important landmarks, including the Dome Cathedral, the Guild of the Blackheads and the National Library. 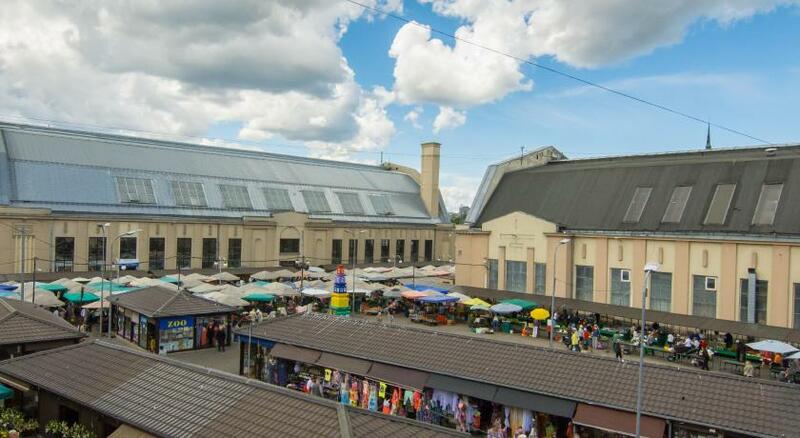 Riga Central Station and Central Market are 1,000 feet away. The airport can be easily reached by bus with the bus stop just a few steps from the hotel or using taxi services. 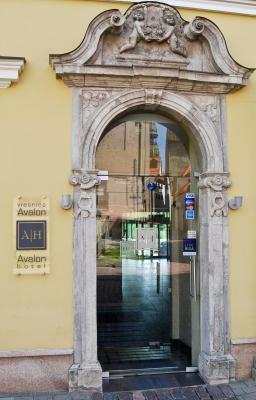 When would you like to stay at Avalon Hotel & Conferences? A room featuring a flat-screen TV with cable channels and free Wi-Fi. A mini-bar, a coffee/tea maker and ironing facilities are provided. Bathroom features a shower and a bathtub, as well as complimentary toiletries, a hairdryer, and a makeup/shaving mirror. Air conditioning, and a safe are among the conveniences offered. Extra pillows and luggage table are available too. A room featuring a flat-screen TV with cable channels. A mini-bar and a coffee/tea maker are provided. Bathroom features a shower and a bathtub, as well as complimentary toiletries, a hairdryer, and a makeup/shaving mirror. Air conditioning, and a safe are among the conveniences offered. 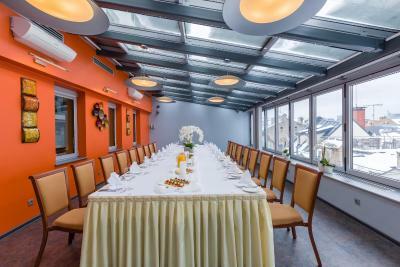 One child up to 12 years old can stay in this room in existing beds, an additional payment of EUR 7 should be done upon arrival for the dinner. A spacious room with a seating area. Bathroom features a shower or a bathtub, as well as complimentary toiletries, a hairdryer. 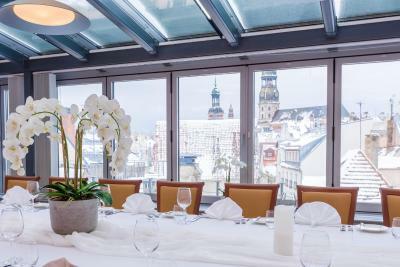 This large, soundproof suite features a seating area, bathroom with bathtub, toiletries and a view of the Old Town. Please note that the layout and design of the rooms may vary. 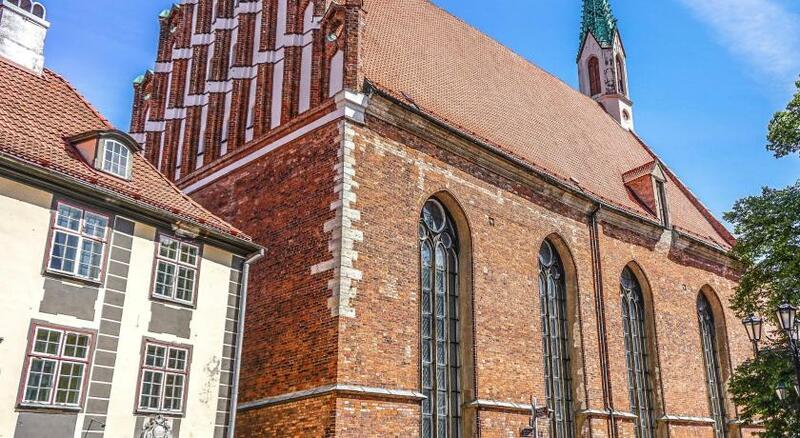 This soundproofed suite has a living room, a guest toilet, and a view of the Old Town. 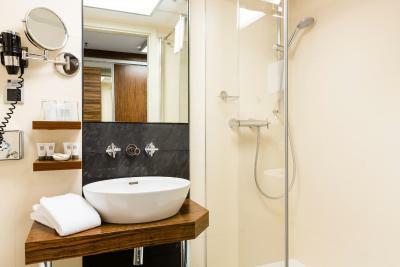 Bathroom features a shower or a bathtub, as well as complimentary toiletries, bathrobes and a hairdryer. Some Suites also feature a sauna. Spacious room with Scandinavian design with free Wi-Fi. Rooms have either a leather sofa or a fold-out bed. The room is equipped with writing desk and floor lamps. Bathroom features a shower or a bathtub, as well as complimentary toiletries, a hairdryer. Please note that an extra bed is not available in this room. A room featuring a flat-screen TV with cable channels. A minibar and a coffee/tea maker are provided. The bathroom features a shower and a bathtub, as well as complimentary toiletries, a hairdryer, and a makeup/shaving mirror. Air conditioning and a safe are among the conveniences available. - wi-fi and all taxes. The package is available to children under 12 years old at a surcharge. 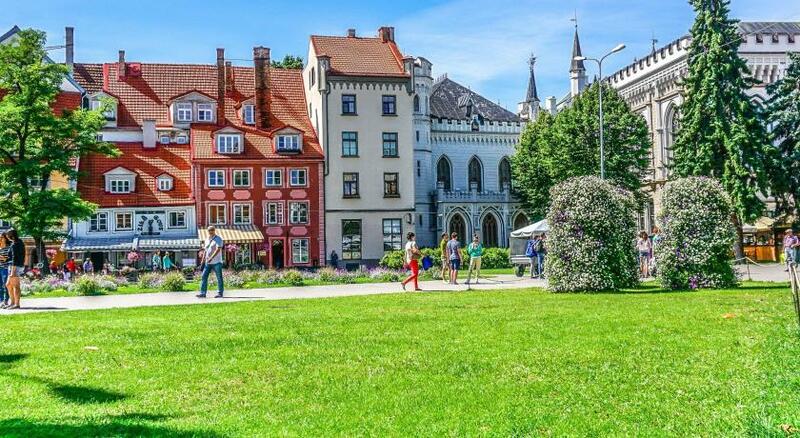 Hotel surroundings – This neighborhood is a great choice for travelers interested in restaurants, history and food – Check location Excellent location – show map Guests loved walking around the neighborhood! 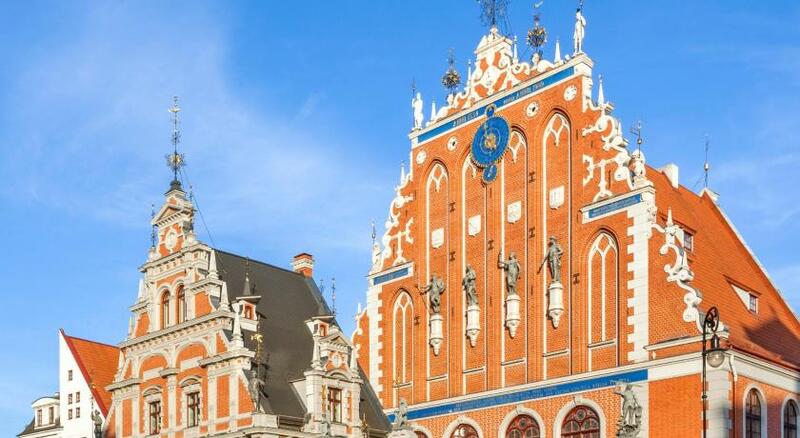 The skyline of Riga's quaint old town is punctuated by soaring, uniquely shaped church towers. 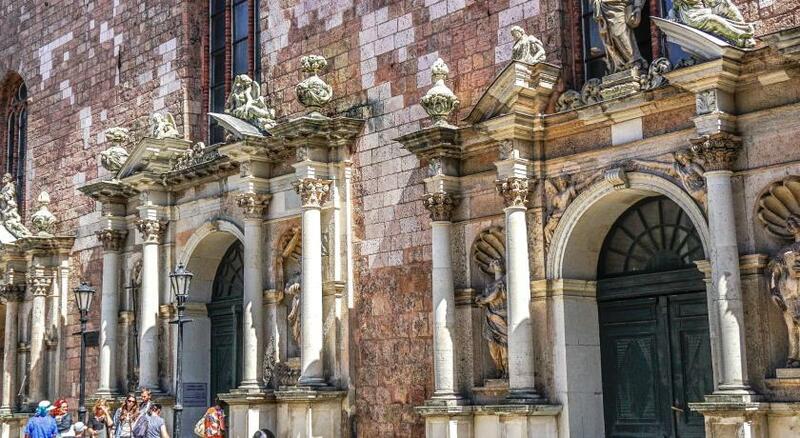 You can see architectural influences from medieval Gothic to Art Nouveau here. House Rules Avalon Hotel & Conferences takes special requests – add in the next step! Avalon Hotel &amp; Conferences accepts these cards and reserves the right to temporarily hold an amount prior to arrival. Avalon Hotel & Conferences accepts these cards and reserves the right to temporarily hold an amount prior to arrival. Please note that renovation work is going on two floors of the hotel from 25 January until 3 April, therefore some rooms may be affected by noise. It was too hot and too noisy in the room. There were no possibility to lower temperature. I liked the helpful staff, the nice food, the location is perfect. Very good location and good service and dinner. 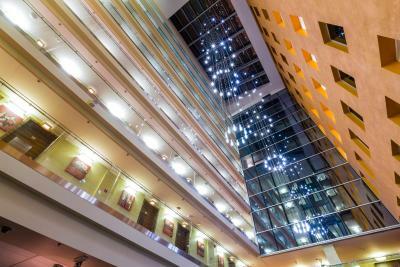 I did not quite like the fact that the rooms oversee the hotel lobby because of its design. It was rather noisy. This plus the unsolicited double wake up call at 5.30 because of a guest that got the wrong number! Not the hotel’s fault, I suppose. Beds were fantastic. Price/quality excellent. Nothing to dislike ..all went fine . Room was facing a main road - so a bit noisy at times. Easy to hear people in other rooms next door as well. 1 euro for bottled water - nothing complimentary in the room itself. TV Channels a bit limited for English content, including sport. Staff were very friendly. Especially the cleaning and breakfast staff. Room was very clean. Bed was comfortable and cosy. Processing payment was smooth and easy at checkout. A an extra hour free for checkout. Beautiful hotel. Very nice hotel with amazing location - very close to old city, central market, bus stop, which you can use for transfer to airport. the breakfast was very nice: many kinds of disches- you can choose what you want including local dishes. Charge 5€ of water in rooms if you want to get. Great business hotel. Rich breakfast with traditional Latvian bread, smoked fish and cheese. 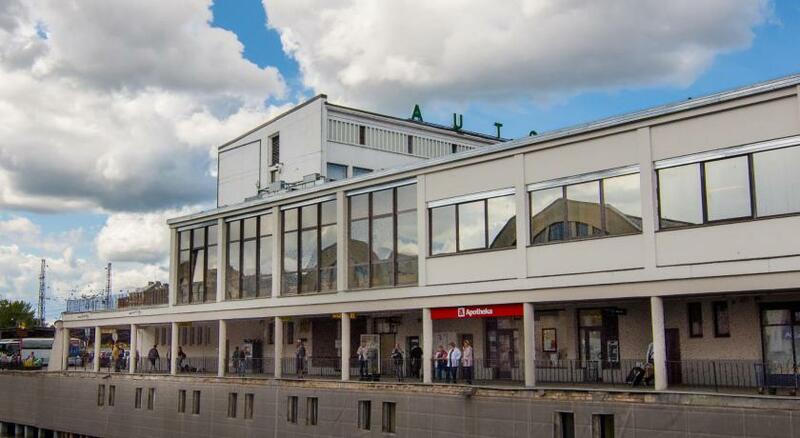 Shopping mall and famous Riga market are just across the road. Friendly and helpfull staff. Wi-fi did not work well all the time but it depended. 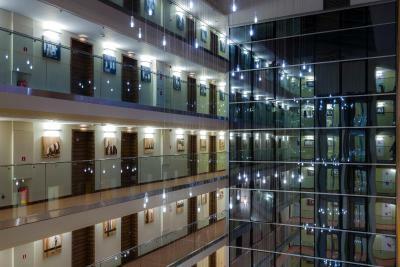 - Location was awesome, near railway and bus stations. - Breakfasts and dinners were delicious. Beverages were not provided during the dinner. 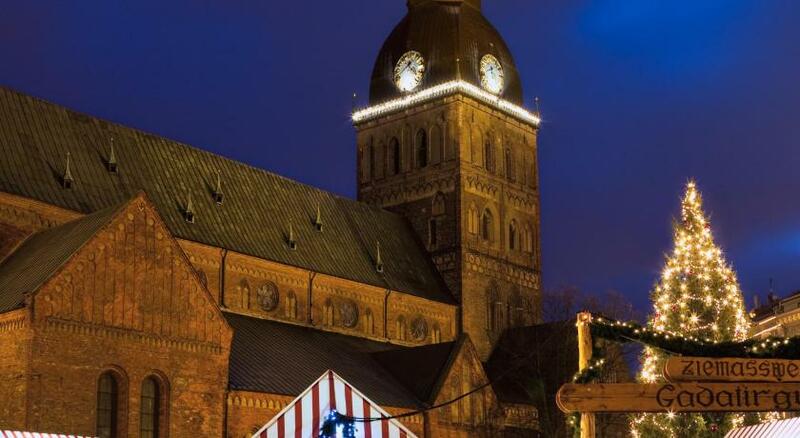 - Amazing place to stay in and to hang out in Riga, even with kids.